4 LEVEL ACRES IN THE NORTH GEORGIA MOUNTAINS!! 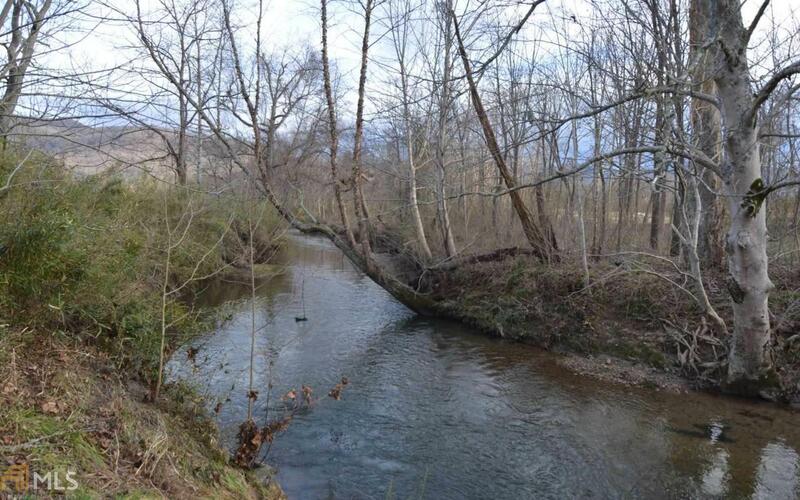 This acreage has year round long range mountain views, level terrain, and runs along the Brasstown Creek on the east end. Build your dream home on this deed restricted acreage and enjoy being close to Young Harris College, Brasstown Bald, Brasstown Valley Resort and Spa, golfing, horse back riding and other resort amenities. Conveniently located near Hiawassee to the east, Blairsville to the south and Hayesville, NC to the north. Lake Chatuge and all of it's amenities is only minutes away. Also close to restaurants, entertainment and shopping.